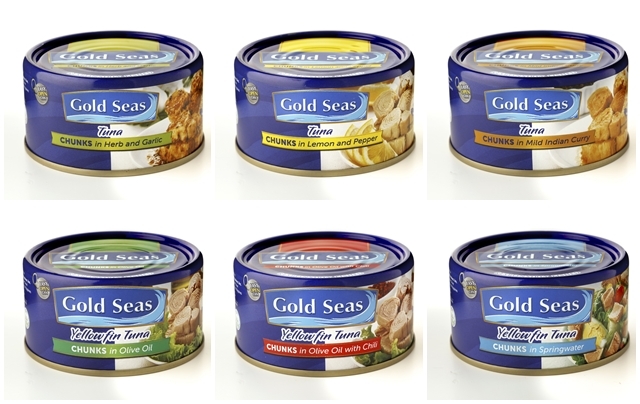 Unlike other products in the market, Gold Seas Tuna Chunks offers gourmet flavors that appeal to even the pickiest of eaters. These savory variants include Tuna Chunks in Olive Oil, Olive Oil with Chili, Springwater, Tuna Chunks in Herb and Garlic, Lemon and Pepper, and Mild Indian Curry. What’s more, oil and water-based variants use premium Yellowfin tuna. 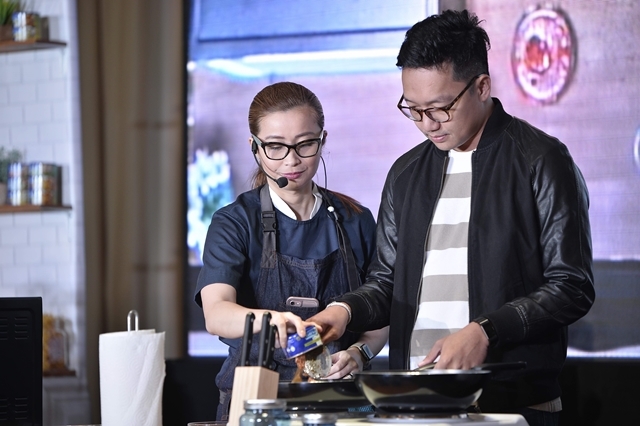 Attended by VIPs, business partners, members of the media, and bloggers, the event was highlighted with a cooking segment by renowned Chef Rosebud Benitez who demonstrated the versatility of tuna as the primary ingredient in gourmet cooking. 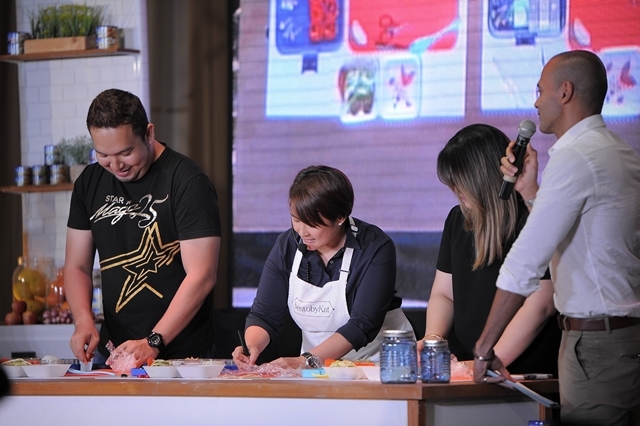 Japanese-certified bento box maker Kat Maderazo taught participants how to make kid-friendly bento lunches using Gold Seas Tuna Chunks. While TV hosts Paolo Abrera and Suzi Entrata-Abrera served as event hosts. 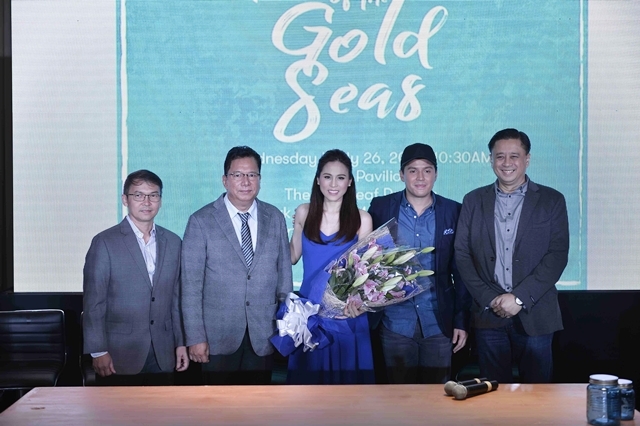 The occasion was capped with the reveal of the brand’s first TV commercial and a Q&A with endorsers Toni and Paul.